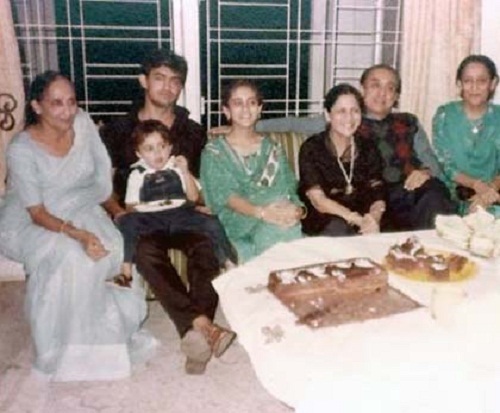 Imran Khan was born on 13th January 1983 in Madison, Wisconsin, U.S. His parents got divorce when he was just a year and half old, his mother moved to Mumbai with her son. During his childhood days he appeared as a child artist in Qayamat Se Qayamat Tak and Jo Jeeta Wohi Sikandar. 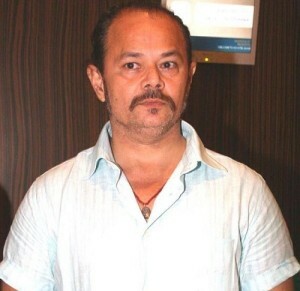 He attended Bombay Scottish School, Blue Mountain School, in Coonoor, a Gurukul in Ooty, Fremont High School in California and New York Film Academy in Los Angeles. 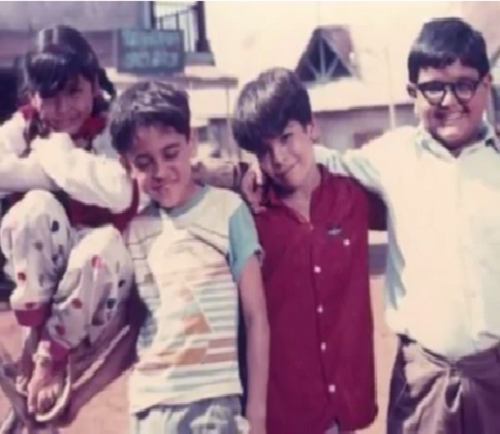 After coming back to India he joined Kishore Namit Kapoor’s acting institute and finally made his acting debut in 2008 through Jaane Tu… Ya Jaane Na co-starring Genelia D’Souza, Prateik Babbar, Naseeruddin Shah and Paresh Rawal. 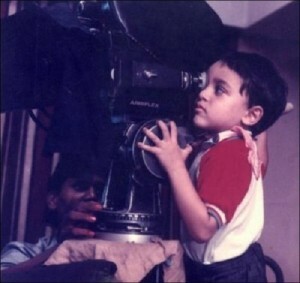 He earned Filmfare Best Male Debut Award for his performance. 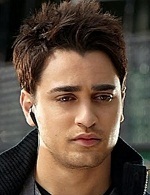 He subsequently appeared in several commercially successful films like I Hate Luv Storys co-starring Sonam Kapoor, Sameer Dattani, Bruna Abdullah and Samir Soni, Delhi Belly co-starring Vir Das, Poorna Jagannathan, Kunaal Roy Kapur and Shenaz Treasurywala, Mere Brother Ki Dulhan co-starring Katrina Kaif, Tara D’Souza and Ali Zafar, among other films. 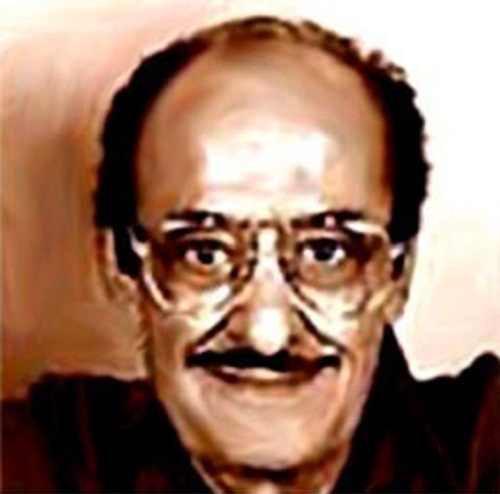 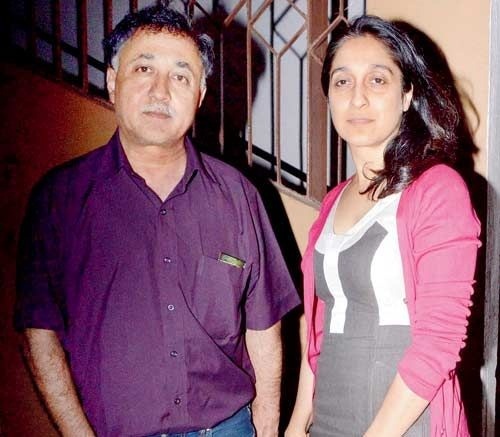 He was born to Anil Pal, an engineer and Nuzhat Khan, a psychologist. His father is a Hindu and mother is a Muslim. 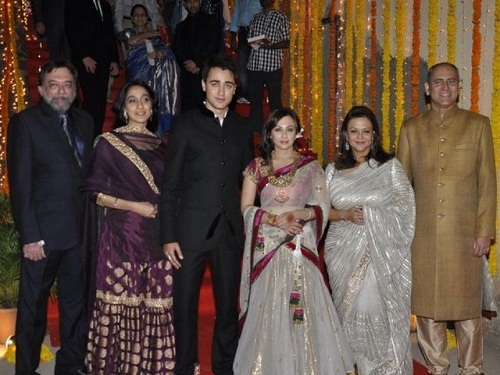 His mother subsequently married actor Raj Zutshi but after 16 years of married life the couple divorced in 2006. Film director, screenwriter and producer Nasir Hussain is his grandfather. 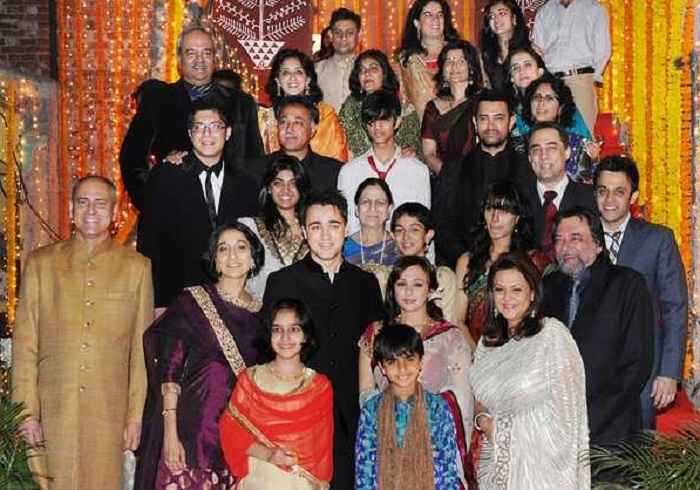 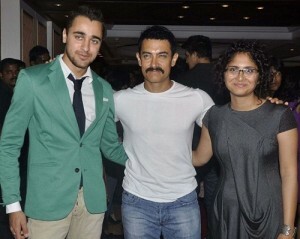 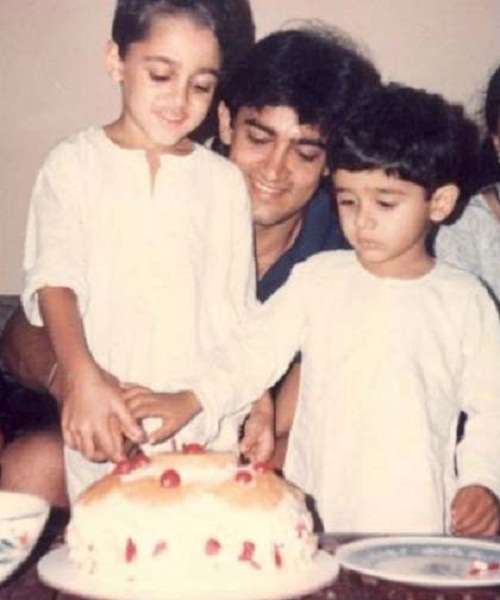 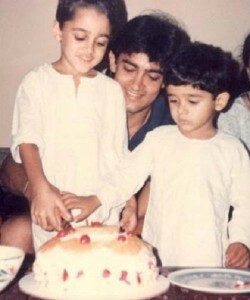 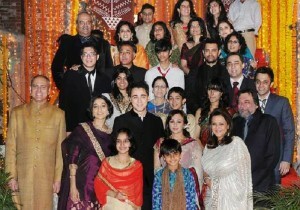 Bollywood actor Aamir Khan and film director Mansoor Khan are his uncles. 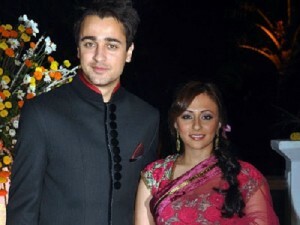 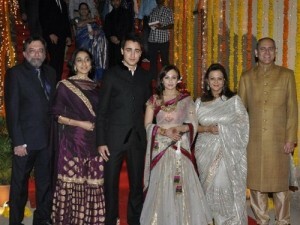 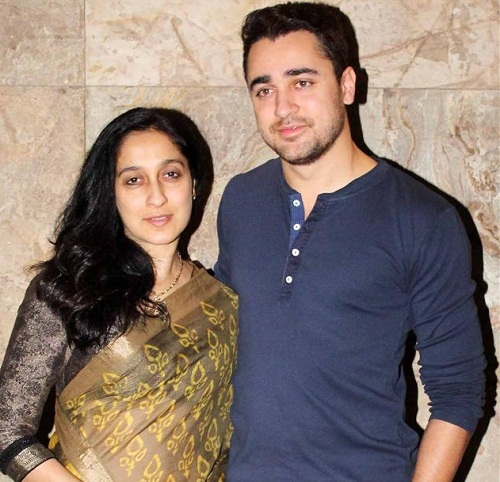 He dated Avantika Malik for ten years before marrying her on 10th January 2011. 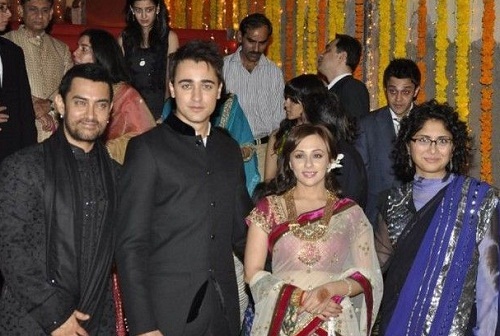 The couple gave birth to a daughter named Imara Malik Khan on 9th June 2014.